On January 31, France, Germany and Great Britain registered a European mechanism that facilitates non-dollar trade with Iran, sidestepping US-imposed sanctions. It will allow monetary transfers between Iran and the EU, initially focusing on small transactions of a humanitarian nature. The system, which has encountered various delays, has been in preparation for months and is unlikely to become operational until later in the year as technical details are still to be finalised. France and Germany have taken up the responsibility of running the system, which will be managed by a German banker, based in France. Britain will be a shareholder, and the trio hope that other countries will join. The European Special Purpose Vehicle (SPV) will be dubbed the Instrument In Support Of Trade Exchanges, according to German broadcaster NDR. It is hoped that the vehicle will boost the likelihood of Iran honouring the divisive 2015 nuclear deal that the US pulled out of last May. 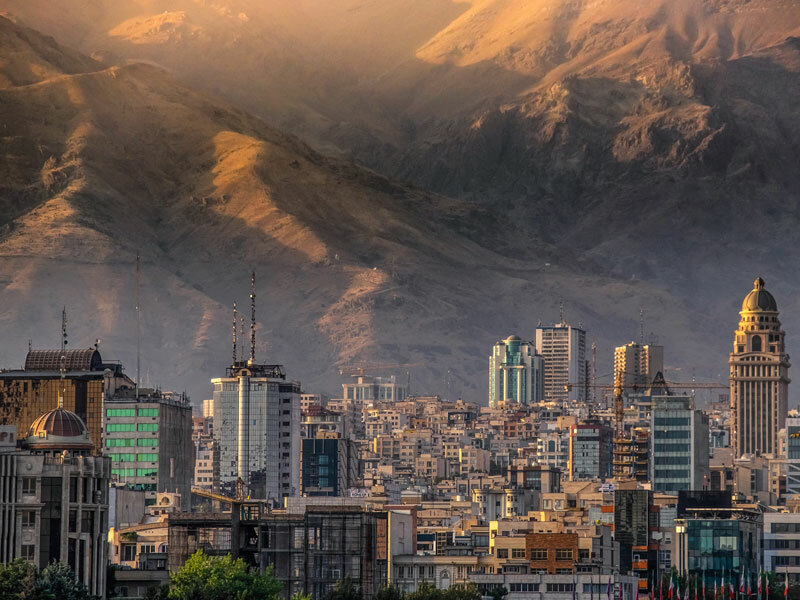 The SPV will not cover transactions related to the oil sector, which was one of the hardest hit by US sanctions, and may also struggle to achieve its initial short-term goal of enabling Tehran to import vital food and drugs at affordable prices. The deal brokered in 2015 restricted Iran’s nuclear ambitions in return for ending sanctions on Iran’s tattered economy. Though Europe has been keen to show continued good faith towards Iran in order to maintain the deal, relations have worsened recently. This month, the EU re-imposed its first sanctions on Iran since 2015 in response to Iranian ballistic missile tests and assassination plots on European soil. Trans-Atlantic relations between the US and EU have been unpredictable ever since Trump took office in 2017, with the two parties consistently clashing over trade tariffs and foreign policy. While the EU will hope the move will not inflame relations with the US, it is never easy to anticipate Trump’s next move.